Development with Visual Studio 2013 Preview and SQL Server 2014 CTP1 on Windows 8.1 Preview - it is possible? Infragistics XamGantt Control works with a Project instance that contains the task, resource and calendar information for the schedule and has a built in scheduling engine supporting many of the features present in Microsoft Project 2010. NetAdvantage 2011 Vol.2 is a wonderful product that makes life easier for programmers. One of the most interesting features for XAML platforms in this release is the Resource Washer. The event was held on Friday, September 12th at Die börse, Wolkenburg 100, 42119, Wuppertal, Germany. NRW Conf is one of the oldest .NET community events in Germany, organized from Constantin Klen and Daniel Fisher for the the eighth time. 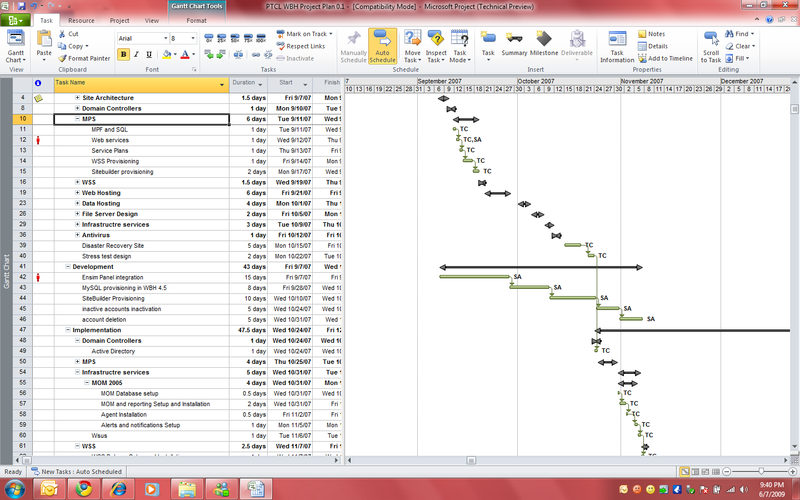 The xamGantt control is a cross platform control that provides a user interface similar to the Microsoft Project 2010. Metro applications have an innovative new interface and a component-based architecture.